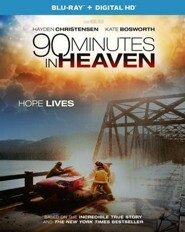 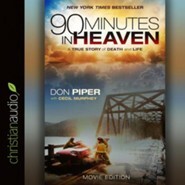 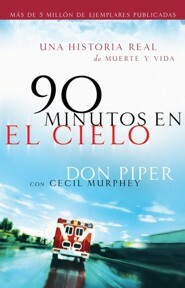 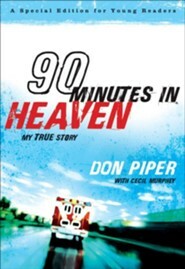 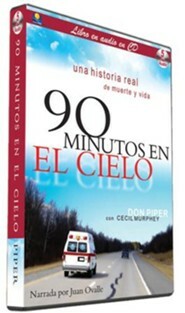 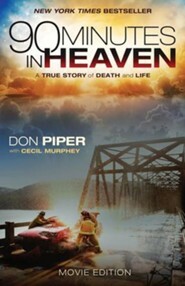 After a devastating car accident, Piper---a Baptist pastor---spent 90 minutes in heavenly bliss! Recounting his miraculous experience and painful recovery, this 10th anniversary edition features new information about his life and family, a note from the publisher, stories from readers worldwide, his favorite Scripture verses and quotes, and more. 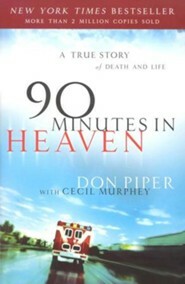 An amazing true story! 256 pages, softcover from Revell. 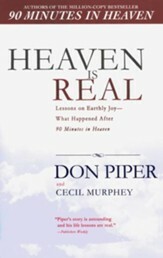 Cecil Murphey has written or coauthored more than one hundred books, including the autobiography of Franklin Graham, Rebel with a Cause. 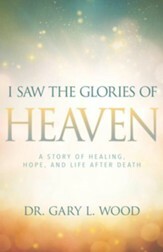 A collaborator on the bestseller Gifted Hands with Dr. Ben Carson, Cecil resides in Georgia. 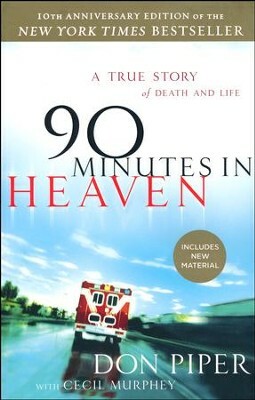 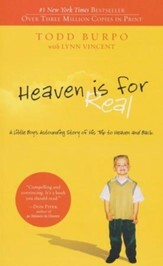 I'm the author/artist and I want to review 90 Minutes in Heaven, 10th anniversary Edition.